The story of how this film came into the Dog’s paws is kind of amusing. Perusing through the videos at a surf shop in Rhode Island, only to find most of the offerings already in the Stranded Collection, the question was asked to the two girls working behind the counter. “Any of these films you recommend?” “The Art of Flight… even if you don’t snowboard it is just an awesome movie to watch.” Done add it to the collection. The “Art of Flight” is the latest full length film from Brain Farm Digital Cinema in collaboration with Red Bull Media. With travel through Alaska, Chile, Canada and other powder rich locations this film follows athletes as they tackle rocky lines, avalanches and quick changing weather. The outcome is an awe inspiring journey with beautiful cinematography, stunning time-lapses and some of the best snowboarding in the world. Showing both the best of the sport, with new lines and huge airs, and the worst, with broken bones and blood, “Art of Flight” gives a deeper look into the life of a professional snowboarder from the down time between trips to the discovery of un-ridden lines deep in the mountains. 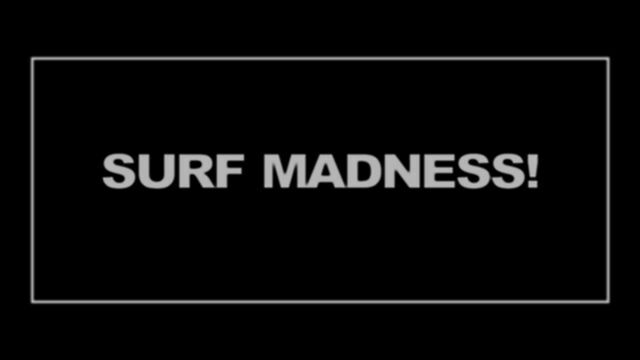 An insightful film on the inner workings of some of today's most talented surfers. The surfing is match by both the storyline and the cinematography. Take two weeks, a handful of pro surfers and a farmhouse in Australia and what do you get? Shelter. With a grainy color soaked style and a musical yet insightful flow to the flick Shelter falls into the Woodshed style. With glimpses into the personal lives of some, and the story of Britt Caillouette, Shelter makes the pros seem more human, more real. 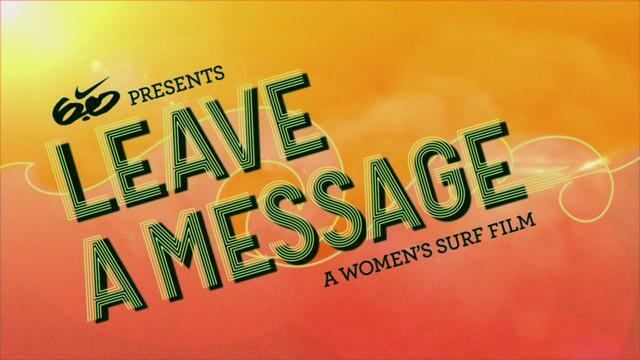 By sharing experiences from their lives and showing how surfing has always been there for them this movie has a somber undertone to it despite the action that you see. This is not your typical high energy, high action surf film, it dives deeper into what surfing truly means to those who are sliding on screen. Shelter is a great movie to watch with some friends on a hot summer night after a good surf and of course drinking a couple cold ones. Bonus: The DVD comes with a CD soundtrack making long drives and dawn patrols a little more palatable.